The legendary Brazilian right back has signed a two-year contract with the french Champions after he was released from his contract with Juventus. Manchester City and was on course to join former boss, Pep Guardiola at the Etihad Stadium. 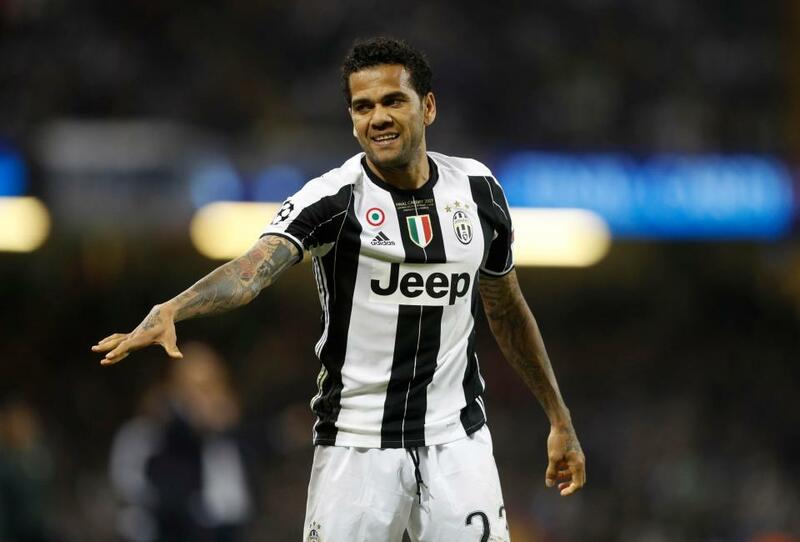 But on Tuesday, it was reported that Dani Alves has made a U-turn on the transfer and has opted to join PSG instead. The news has left the Etihad faithful in shock as at how he slipped through their noses. The newly wed was also said to have had launch with former boss, Pep Guardiola in Barcelona where it was believed they talked about the move to the Etihad stadium but, all of that is past now as the Brazilian has sealed a move to the French capital.